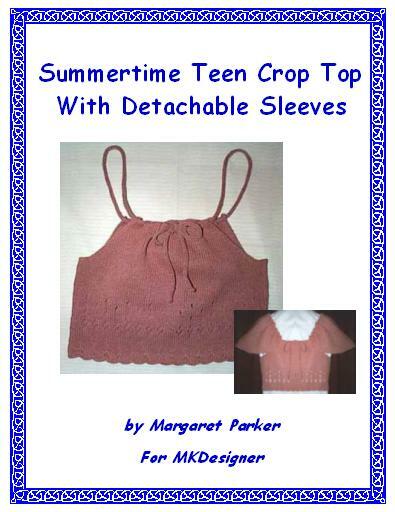 This is by FAR the quickest Teen Crop Top you can knit! It has instructions for detachable sleeves so you have a 'convertible' top! Perfect for just about ANY knitting machine!